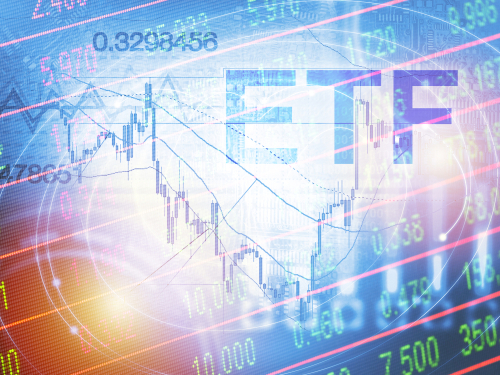 FinReg|Alert – The ETF Business Is Dominated by the Big Three. The SEC Is Suddenly Concerned. The exchange traded fund industry has a competition problem.